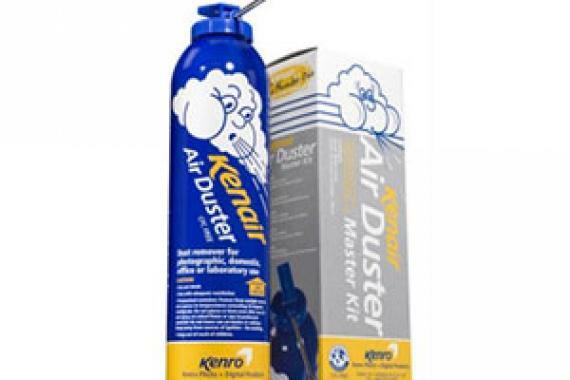 The Kenair Spare cartridges are designed for use with the Kenair Clean Air Duster Valve, Dust Vac and the Kenair Industrial Valve. 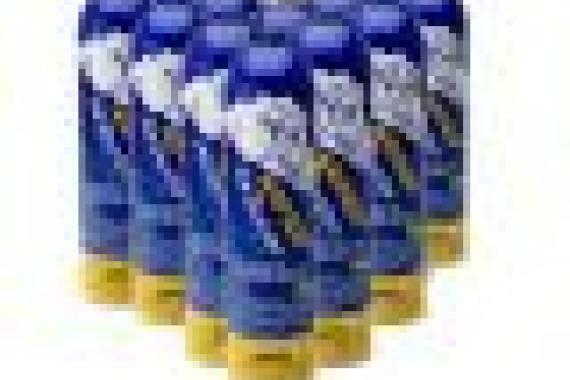 They contain 360mL of a high pressure CFC / HCFC free gas which complies with all EC regulations. 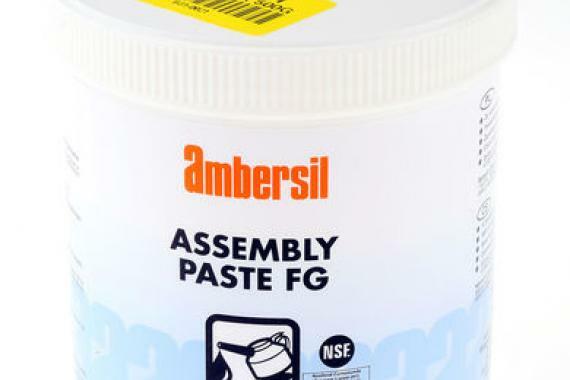 Assembly Grease FG Assembly lubricant and anti-seize compound with high solids pre-treatment for critical working surfaces. 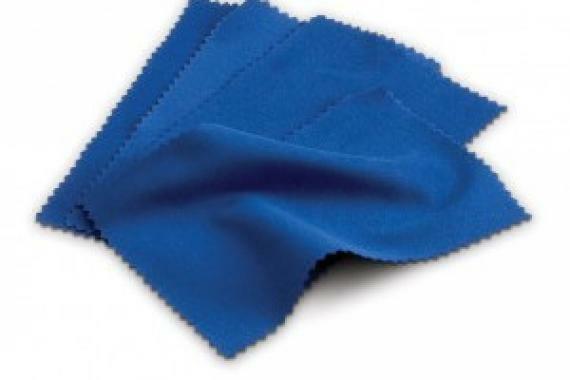 Considerably reduces wear at start-up, during running and protects against scuffing. 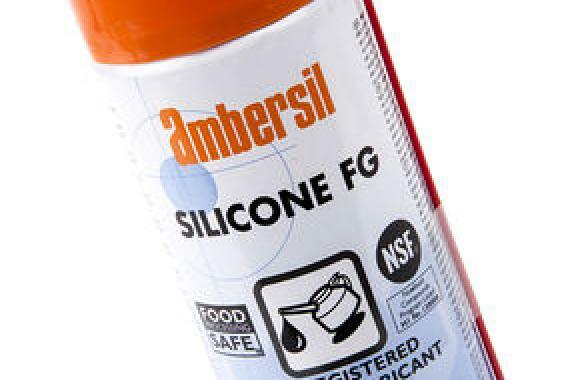 SILICONE FG lubricates, protects, waterproofs and restores. 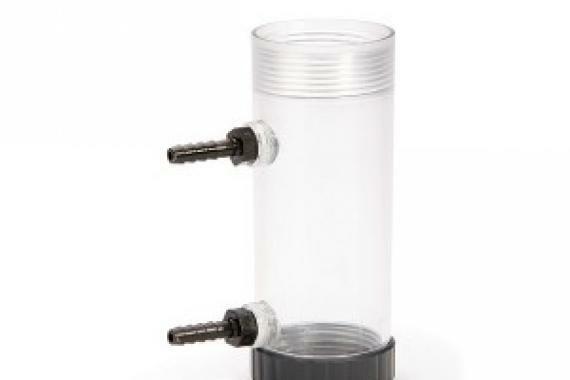 A blend of high quality stable silicone oils. 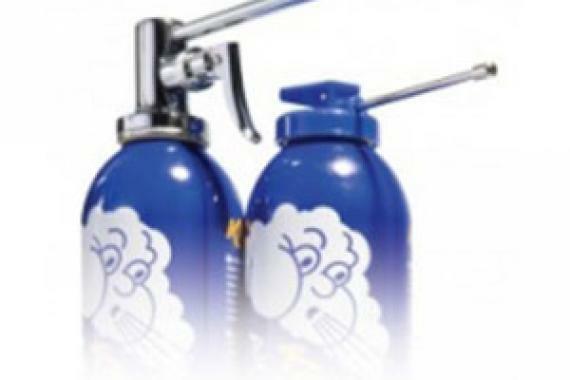 The highly versatile, noncorrosive formula lubricates, protects, waterproofs and restores a wide range of parts and equipment. 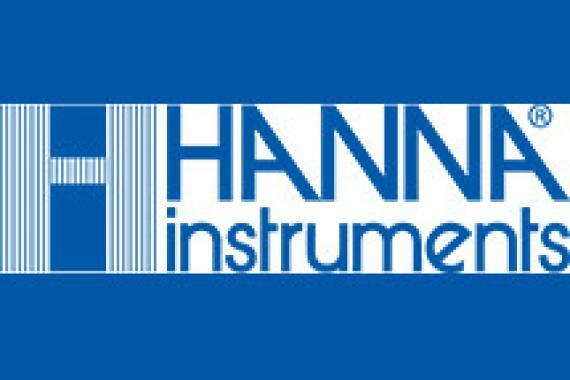 Ensures superior lubrication of plastics and provides excellent separation and release properties. 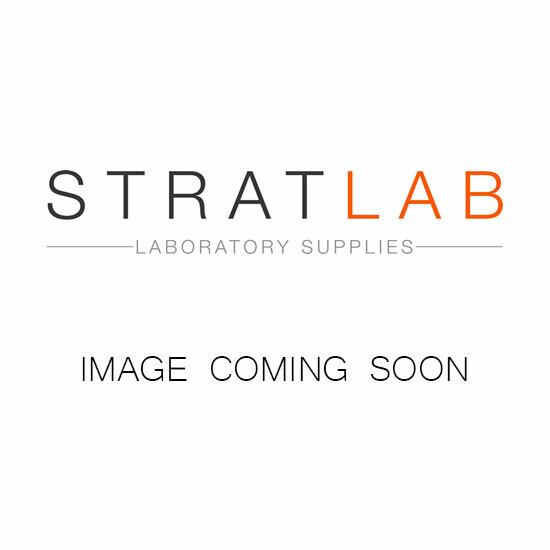 pack of 4 non-abrasive cloths are ideal for wiping measurement cuvettes of photometers and turbidity meters without damaging the cuvette surface. 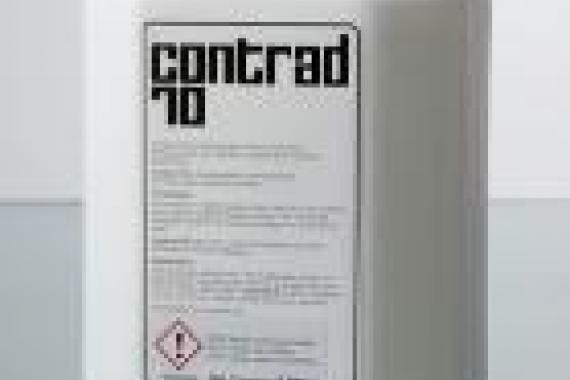 Contrad 70 liquid detergent concentrate is phosphate-free, chlorine-free, and biodegradable.